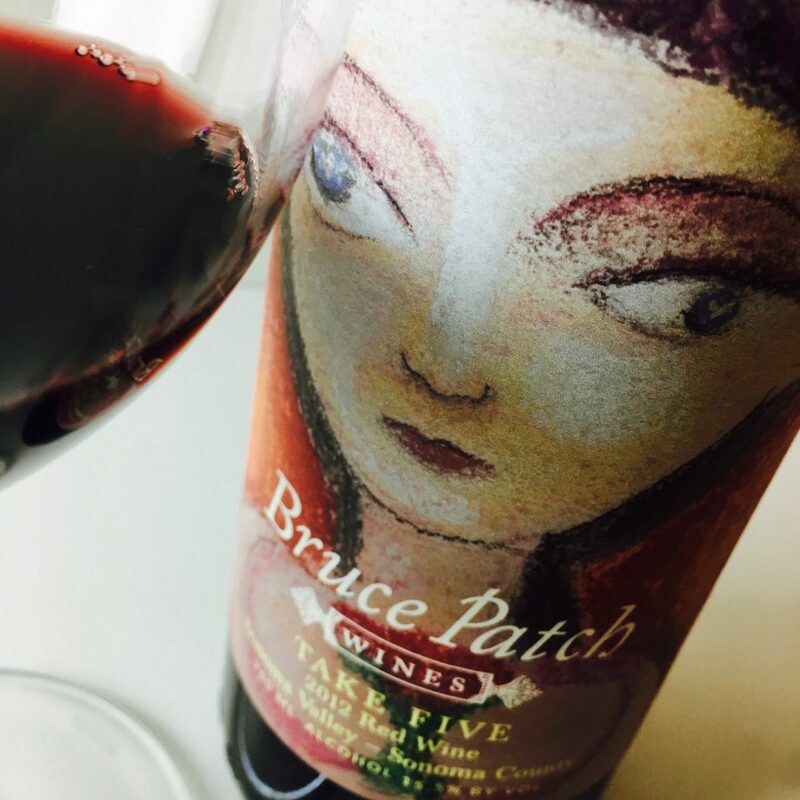 Bruce Patch was a music impresario prior to becoming a winemaker, and the name of this blend of five red grapes is a hat-tip to Dave Brubeck’s famous tune. About half of this composition is Merlot, accompanied by Syrah and Malbec with a rimshot of Sangiovese and Petit Verdot. The wine was aged 30 months in French and American oak. 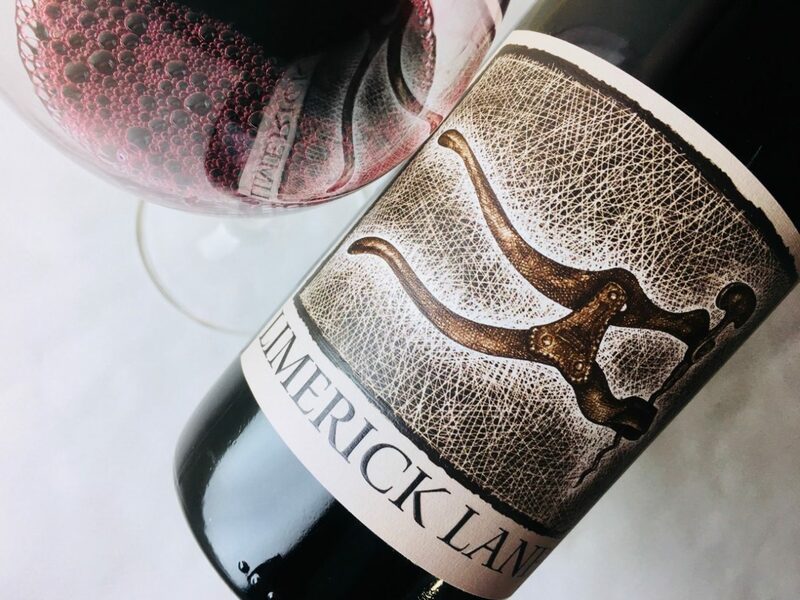 It’s peppery like a cinnamon red-hot, its body a mélange of red fruits—not quite cranberry, not quite plum or raspberry or cherry but sort of all of these together—dosed with twinkly spices and set aflame at the finish. The oak doesn’t feel dominant, and I suspect it has smoothed the wine, which has the substance (read: alcohol) to stand up to such long élevage. Take small sips.